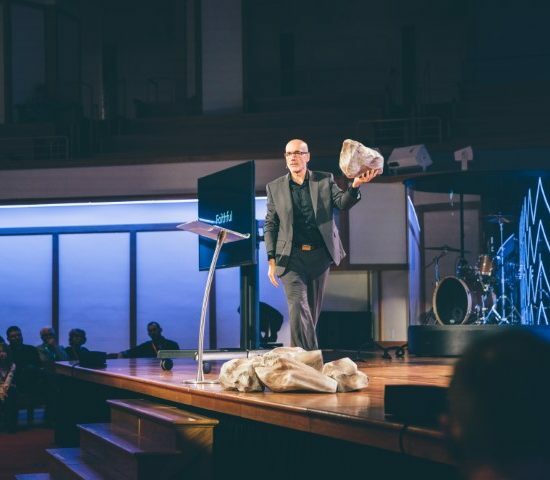 NASHVILLE, N.C. (RNS) — Inside a squat cinderblock building on the grounds of Nash Correctional Institution, 24 inmates are hunched over white plastic tables listening to Professor James Dew explain how God is omnipotent and omniscient. Jamie Dew, dean of the college at Southeastern Baptist Theological Seminary, teaches a theology class to inmates at Nash Correctional Institution in Nashville, N.C. RNS photo by Sam MorrisThe prisoners jotting notes, calling up documents on closed-circuit laptops or asking Dew questions of their own are earning four-year bachelor’s degrees in pastoral ministry from the College at Southeastern, the undergraduate school of Southeastern Baptist Theological Seminary in nearby Wake Forest. 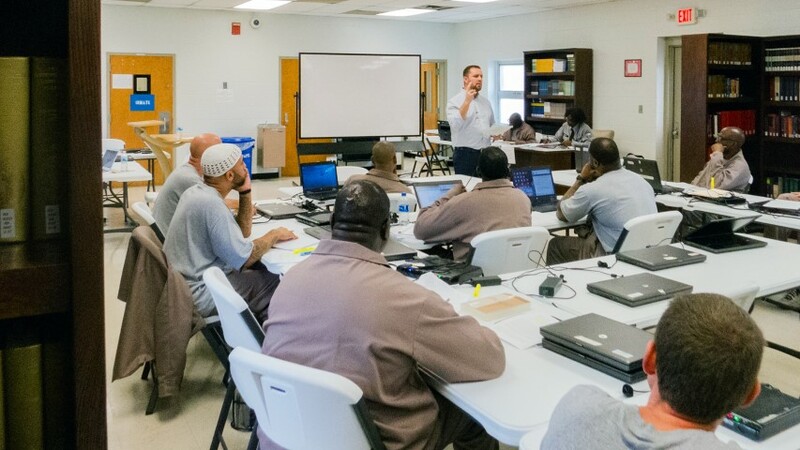 Inmates at Nash Correctional Institution in Nashville, N.C., are able to pursue a bachelor’s degree in pastoral ministry. 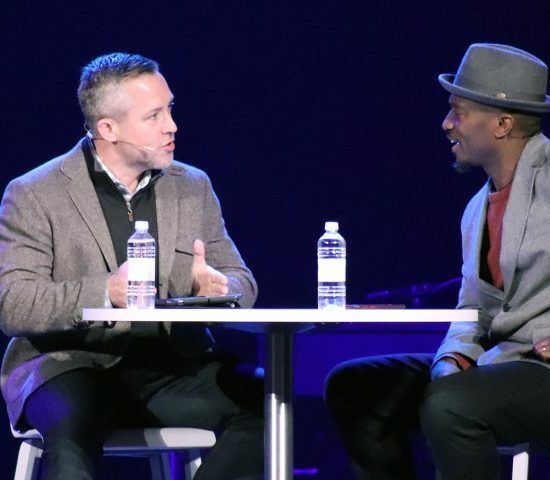 RNS photo by Sam Morris Game Plan for Life, a foundation started by Hall of Fame NFL coach and NASCAR team owner Joe Gibbs, funds North Carolina’s effort, which costs nearly $300,000 a year. 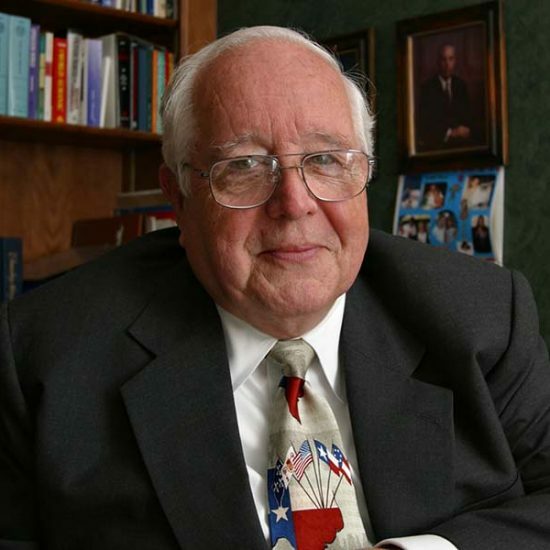 The Heart of Texas Foundation funds a similar program in Texas, which this year had a budget of $260,000. 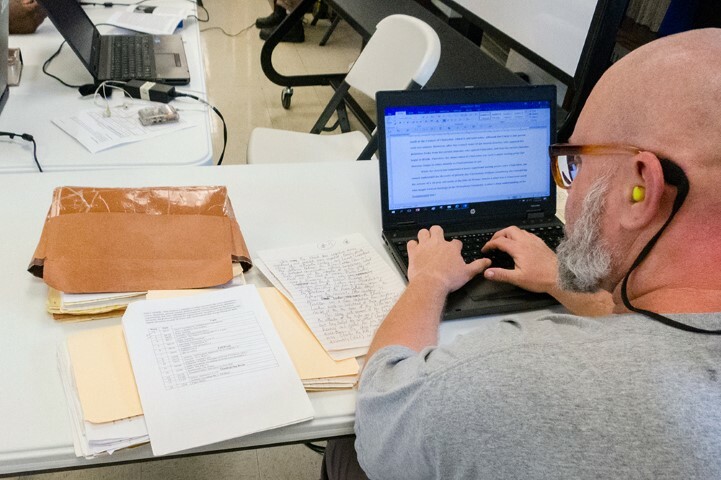 An inmate at Nash Correctional Institution works on material for a theology class in Nashville, N.C. RNS photo by Sam MorrisThere are other concerns, too. 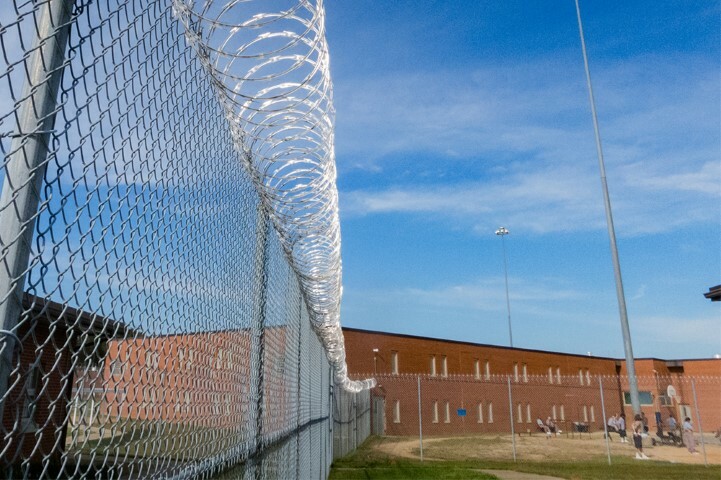 “From my perspective, the larger issue is to what extent American prison systems are outsourcing rehabilitation to religious volunteers,” said Michael Hallett, a professor of criminology and criminal justice at the University of North Florida who has written extensively about seminary prison programs.